Websaver has a new coupon! 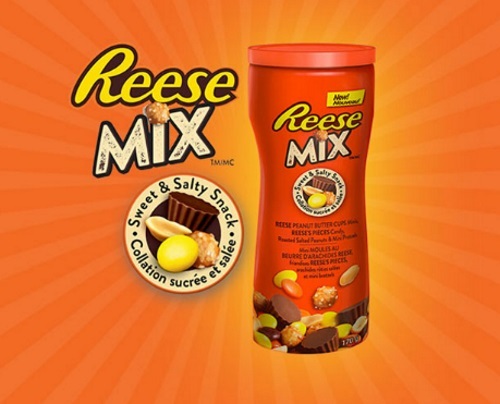 When you buy 1 Reese Mix Sweet & Salty Snacks assortment canisters 170g you can get another one free! Great for giving to tick or treaters for Halloween!